SkyWright - Skylights done right. 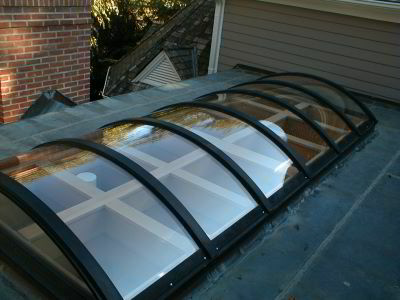 The skylight experts in the Washington DC area. 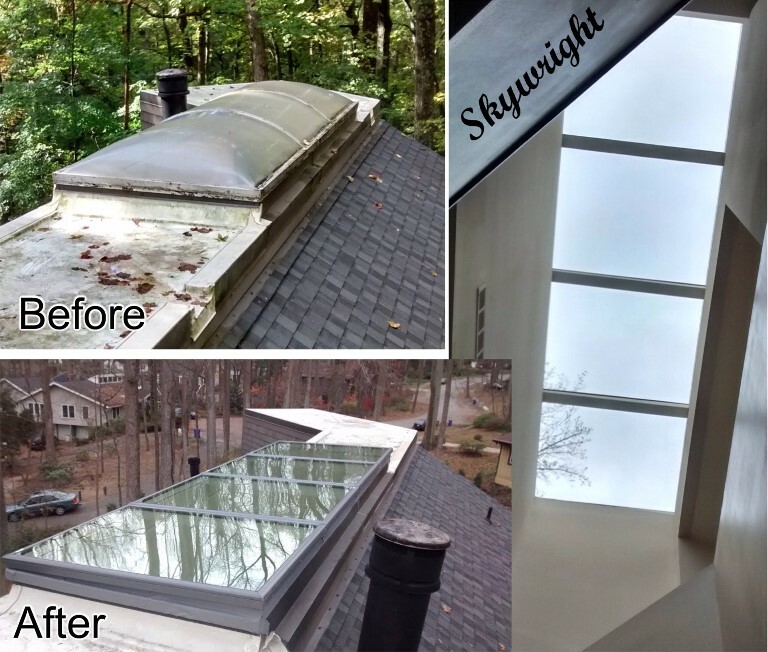 SkyWright is the skylight specialist in the Washington DC area. Welcome to SkyWright. 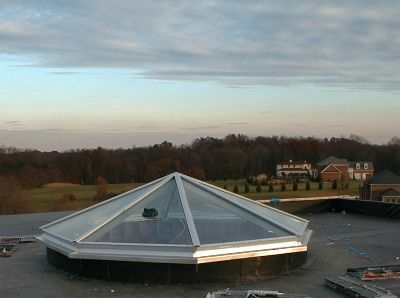 Since 2000 we've done skylights right in Washington DC and suburban Maryland. 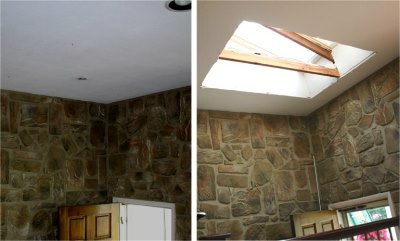 We specialize in skylight installation and repair. We will fix your leaky skylight and stand behind the repair. Estimates are always free and all work is satisfaction guaranteed and workmanship guaranteed for five (5) years. We will fix your leaky skylight and stand behind the repair. Washington DC, Bethesda, Rockville, Derwood, Gaithersburg, Chevy Chase, Potomac, Wheaton, Kensington, Olney, Takoma Park, Aspen Hill, Silver Spring, White Oak. New! 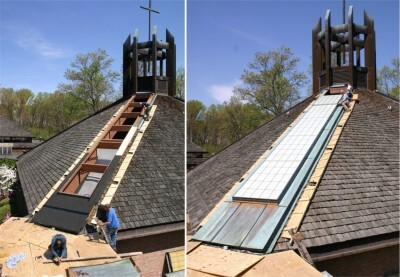 Solar powered venting skylights from Velux! We replace a lot of these!